Girl, Empowered | The Kids Beat | Kids VT - small people, big ideas! Does your teen daughter know how to budget her money? According to a new study by Vermont Works for Women, the answer is likely "no." 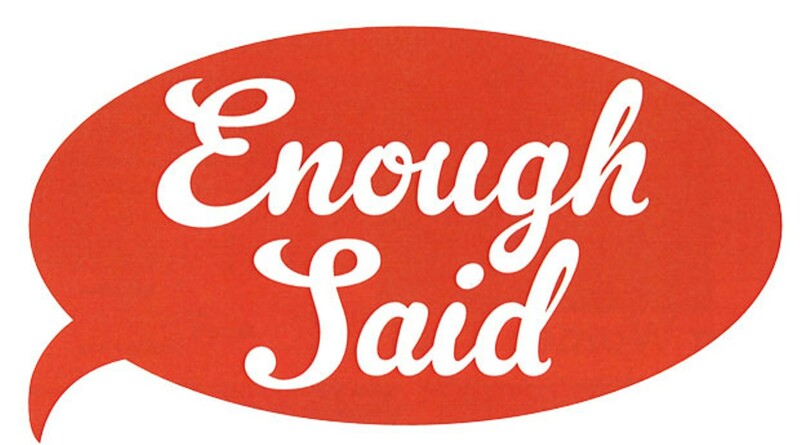 The Winooski-based nonprofit interviewed more than 200 Vermont women and girls ages 15 to 25 for its newly published report, Enough Said: Young Women Talk About School, Work and Becoming Adults: Why We Should Listen and What We Can Do. VWW's research reveals that a majority of young women feel ill prepared for financial independence and entering the workforce. "A lot of adults assume we know this stuff, that it's common knowledge," said one Montpelier teen quoted in the report. "It's not." Since the report's release, more than 25 local organizations have joined VWW's Task Force on Young Women and the Economy. The group promises a detailed action plan before the start of the next legislative session. "Enough Said": For more information, read the full report at vtworksforwomen.org/enoughsaid.